This paper describes the CIS slot filling system for the TAC Cold Start evaluations 2015. It extends and improves the system we have built for the evaluation last year. This paper mainly describes the changes to our last year's system. Especially, it focuses on the coreference and classification component. For coreference, we have performed several analysis and prepared a resource to simplify our end-to-end system and improve its runtime. 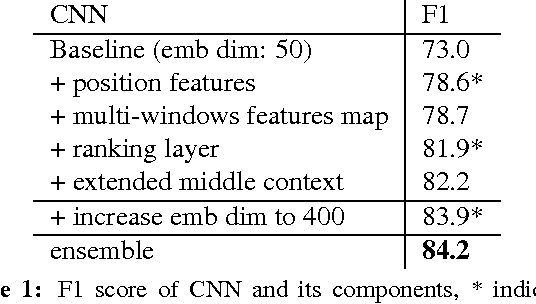 For classification, we propose to use neural networks. 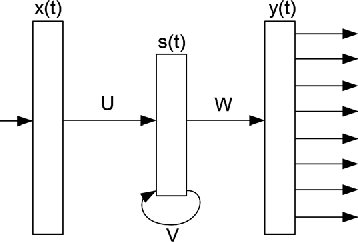 We have trained convolutional and recurrent neural networks and combined them with traditional evaluation methods, namely patterns and support vector machines. Our runs for the 2015 evaluation have been designed to directly assess the effect of each network on the end-to-end performance of the system. 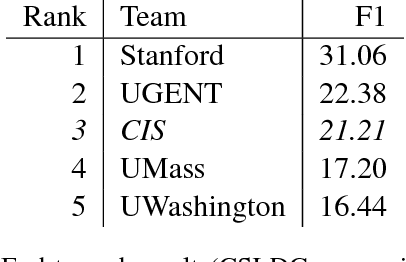 The CIS system achieved rank 3 of all slot filling systems participating in the task. We introduce globally normalized convolutional neural networks for joint entity classification and relation extraction. 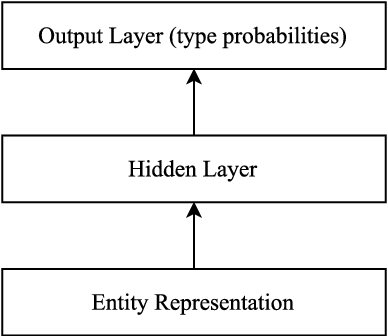 In particular, we propose a way to utilize a linear-chain conditional random field output layer for predicting entity types and relations between entities at the same time. 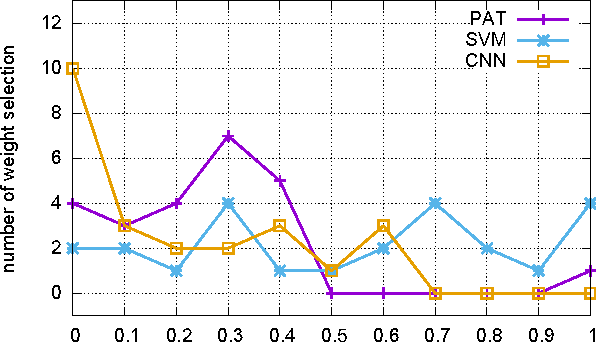 Our experiments show that global normalization outperforms a locally normalized softmax layer on a benchmark dataset. 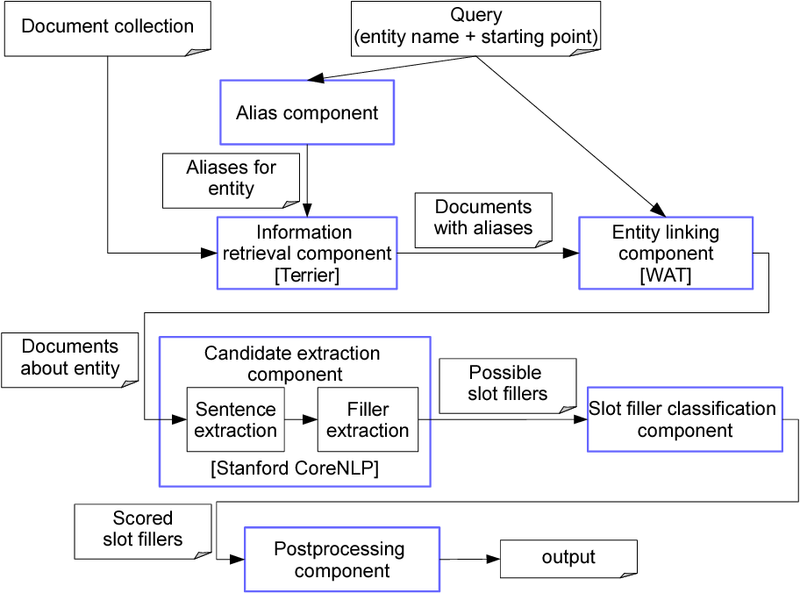 In this paper, we demonstrate the importance of coreference resolution for natural language processing on the example of the TAC Slot Filling shared task. We illustrate the strengths and weaknesses of automatic coreference resolution systems and provide experimental results to show that they improve performance in the slot filling end-to-end setting. 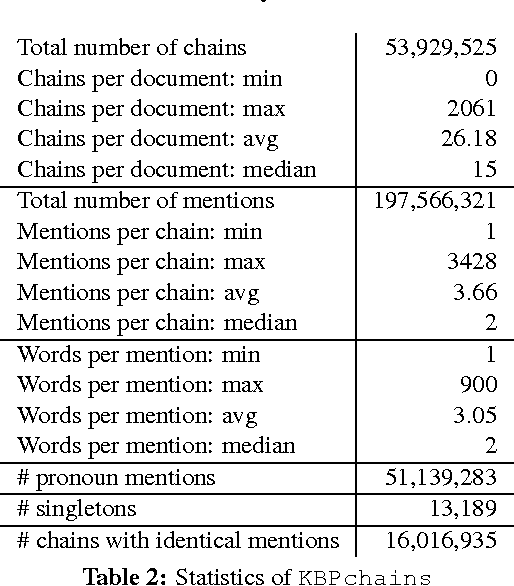 Finally, we publish KBPchains, a resource containing automatically extracted coreference chains from the TAC source corpus in order to support other researchers working on this topic. 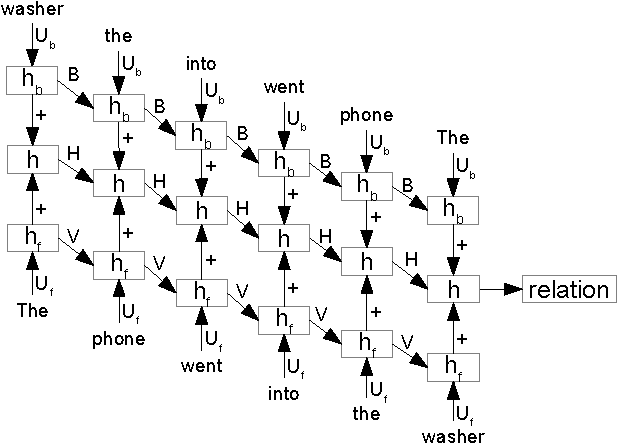 Neural networks with attention have proven effective for many natural language processing tasks. In this paper, we develop attention mechanisms for uncertainty detection. In particular, we generalize standardly used attention mechanisms by introducing external attention and sequence-preserving attention. These novel architectures differ from standard approaches in that they use external resources to compute attention weights and preserve sequence information. We compare them to other configurations along different dimensions of attention. 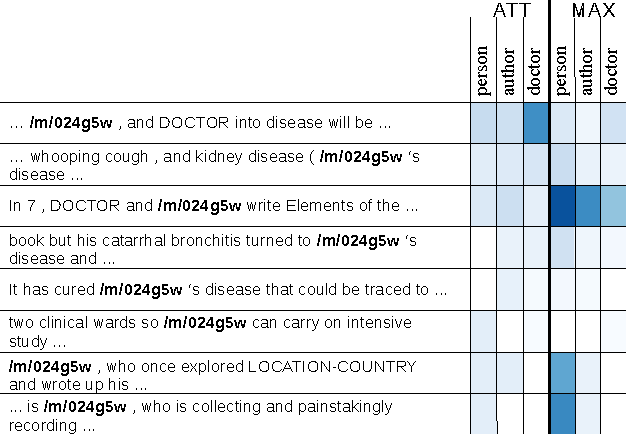 Our novel architectures set the new state of the art on a Wikipedia benchmark dataset and perform similar to the state-of-the-art model on a biomedical benchmark which uses a large set of linguistic features. 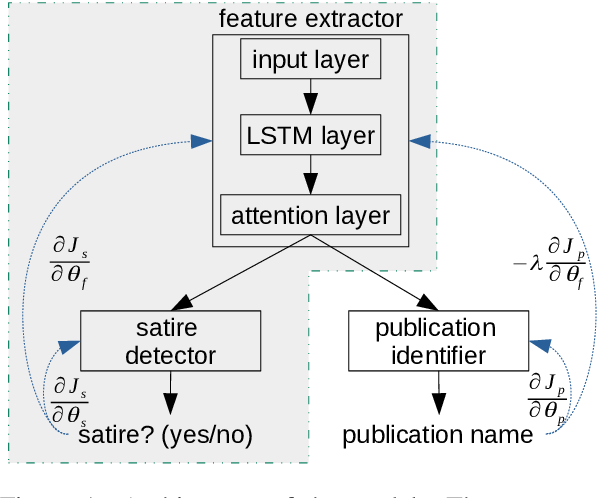 The automatic detection of satire vs. regular news is relevant for downstream applications (for instance, knowledge base population) and to improve the understanding of linguistic characteristics of satire. Recent approaches build upon corpora which have been labeled automatically based on article sources. 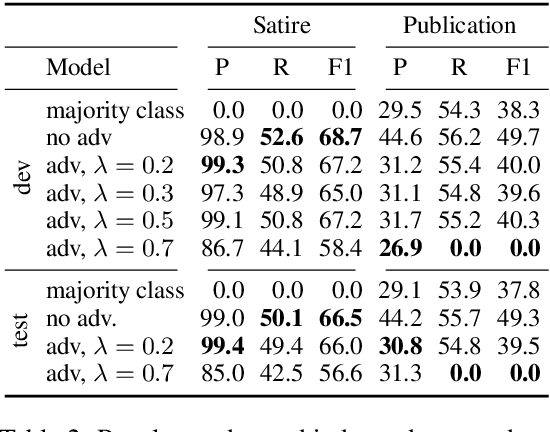 We hypothesize that this encourages the models to learn characteristics for different publication sources (e.g., "The Onion" vs. "The Guardian") rather than characteristics of satire, leading to poor generalization performance to unseen publication sources. We therefore propose a novel model for satire detection with an adversarial component to control for the confounding variable of publication source. 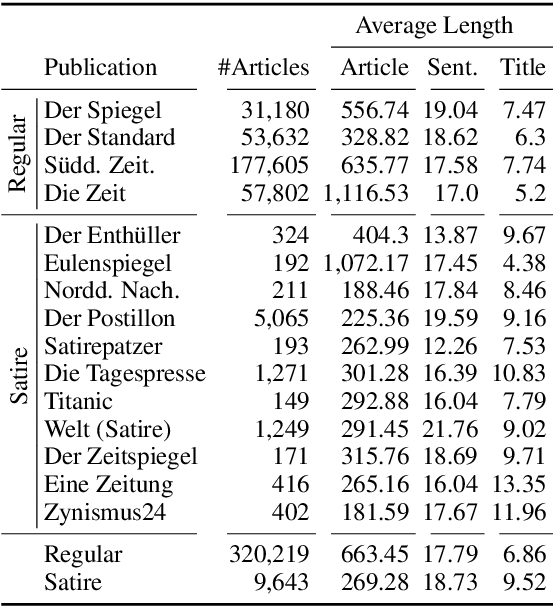 On a large novel data set collected from German news (which we make available to the research community), we observe comparable satire classification performance and, as desired, a considerable drop in publication classification performance with adversarial training. Our analysis shows that the adversarial component is crucial for the model to learn to pay attention to linguistic properties of satire. Character-level models of tokens have been shown to be effective at dealing with within-token noise and out-of-vocabulary words. But these models still rely on correct token boundaries. In this paper, we propose a novel end-to-end character-level model and demonstrate its effectiveness in multilingual settings and when token boundaries are noisy. Our model is a semi-Markov conditional random field with neural networks for character and segment representation. It requires no tokenizer. The model matches state-of-the-art baselines for various languages and significantly outperforms them on a noisy English version of a part-of-speech tagging benchmark dataset. 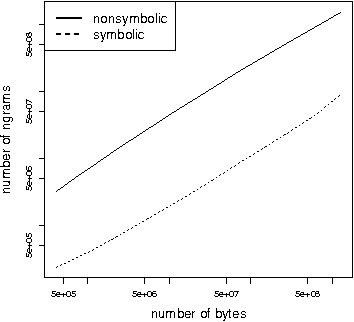 This paper addresses the problem of corpus-level entity typing, i.e., inferring from a large corpus that an entity is a member of a class such as "food" or "artist". 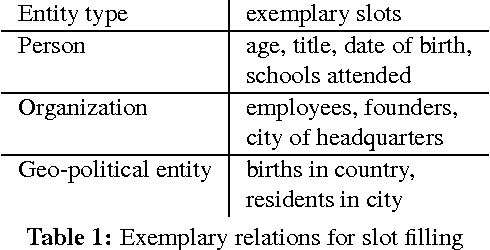 The application of entity typing we are interested in is knowledge base completion, specifically, to learn which classes an entity is a member of. We propose FIGMENT to tackle this problem. FIGMENT is embedding- based and combines (i) a global model that scores based on aggregated contextual information of an entity and (ii) a context model that first scores the individual occurrences of an entity and then aggregates the scores. Each of the two proposed models has some specific properties. For the global model, learning high quality entity representations is crucial because it is the only source used for the predictions. Therefore, we introduce representations using name and contexts of entities on the three levels of entity, word, and character. We show each has complementary information and a multi-level representation is the best. For the context model, we need to use distant supervision since the context-level labels are not available for entities. Distant supervised labels are noisy and this harms the performance of models. Therefore, we introduce and apply new algorithms for noise mitigation using multi-instance learning. 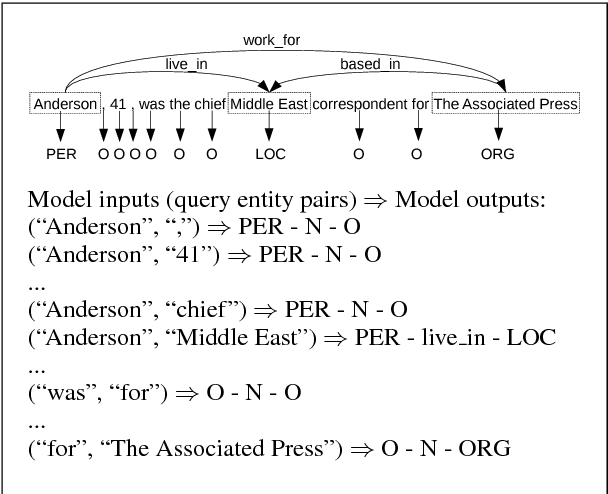 We show the effectiveness of our models in a large entity typing dataset, built from Freebase. We introduce the first generic text representation model that is completely nonsymbolic, i.e., it does not require the availability of a segmentation or tokenization method that attempts to identify words or other symbolic units in text. This applies to training the parameters of the model on a training corpus as well as to applying it when computing the representation of a new text. We show that our model performs better than prior work on an information extraction and a text denoising task. In this paper, we address two different types of noise in information extraction models: noise from distant supervision and noise from pipeline input features. Our target tasks are entity typing and relation extraction. 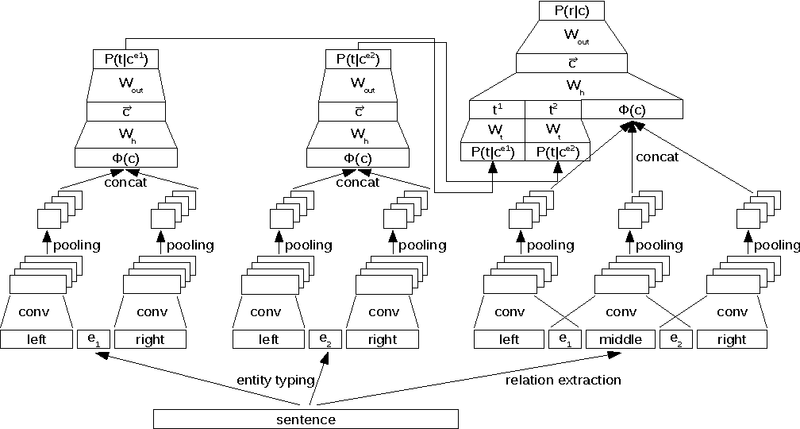 For the first noise type, we introduce multi-instance multi-label learning algorithms using neural network models, and apply them to fine-grained entity typing for the first time. This gives our models comparable performance with the state-of-the-art supervised approach which uses global embeddings of entities. For the second noise type, we propose ways to improve the integration of noisy entity type predictions into relation extraction. Our experiments show that probabilistic predictions are more robust than discrete predictions and that joint training of the two tasks performs best. We address relation classification in the context of slot filling, the task of finding and evaluating fillers like "Steve Jobs" for the slot X in "X founded Apple". 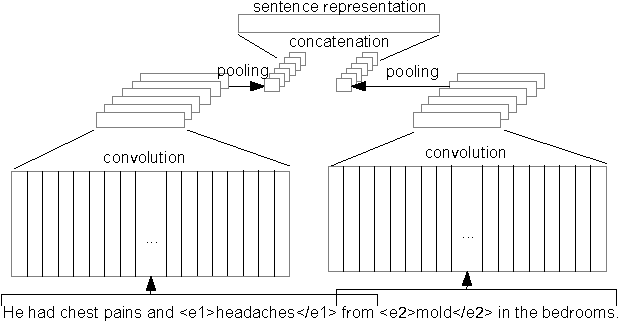 We propose a convolutional neural network which splits the input sentence into three parts according to the relation arguments and compare it to state-of-the-art and traditional approaches of relation classification. Finally, we combine different methods and show that the combination is better than individual approaches. We also analyze the effect of genre differences on performance. 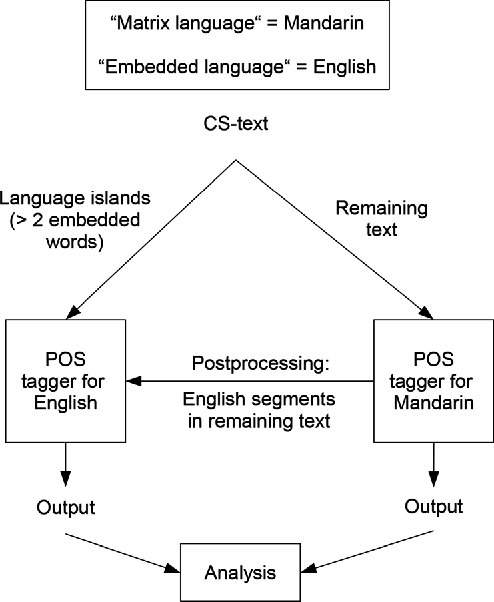 We study cross-lingual sequence tagging with little or no labeled data in the target language. 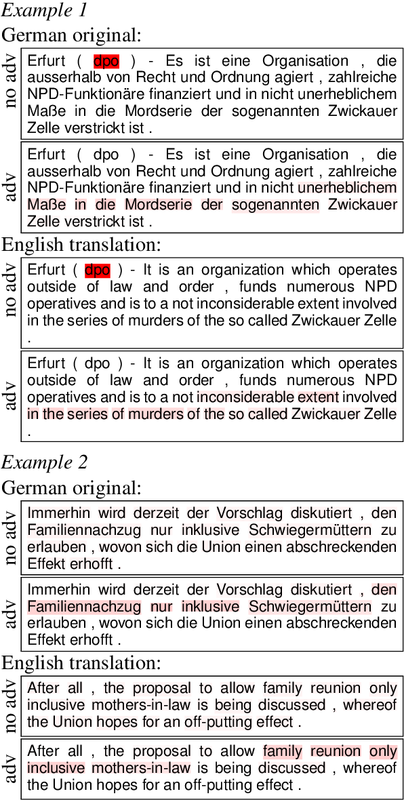 Adversarial training has previously been shown to be effective for training cross-lingual sentence classifiers. 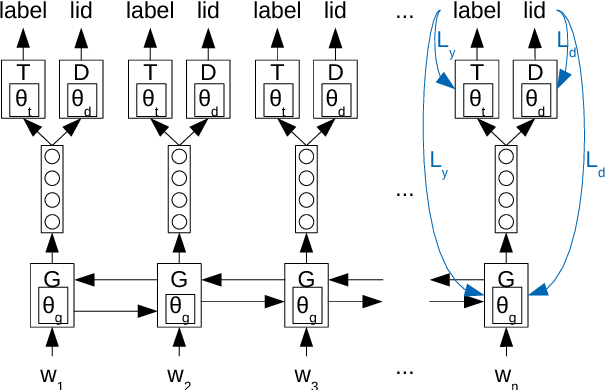 However, it is not clear if language-agnostic representations enforced by an adversarial language discriminator will also enable effective transfer for token-level prediction tasks. Therefore, we experiment with different types of adversarial training on two tasks: dependency parsing and sentence compression. 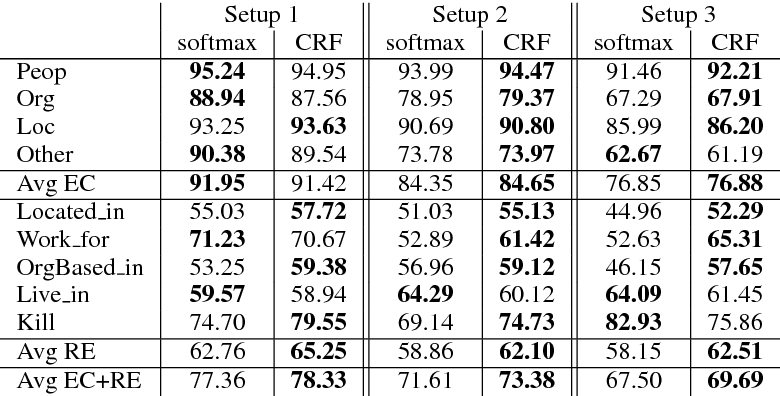 We show that adversarial training consistently leads to improved cross-lingual performance on each task compared to a conventionally trained baseline. 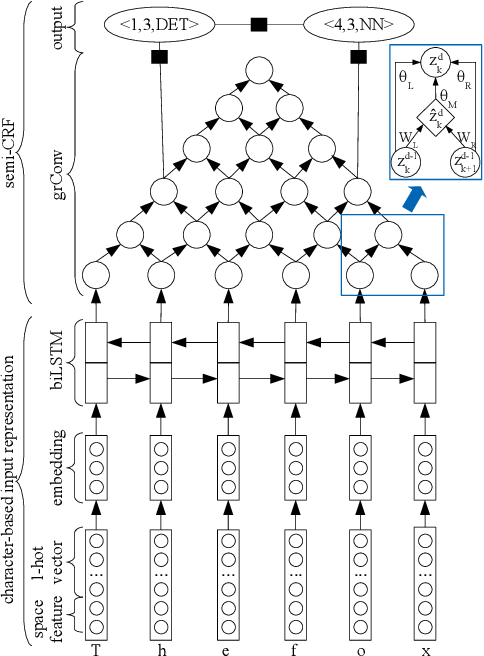 This paper investigates two different neural architectures for the task of relation classification: convolutional neural networks and recurrent neural networks. For both models, we demonstrate the effect of different architectural choices. 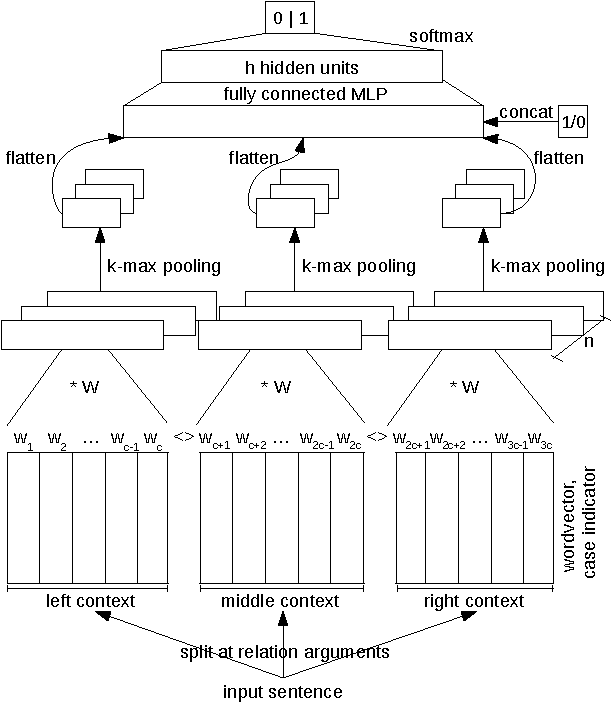 We present a new context representation for convolutional neural networks for relation classification (extended middle context). 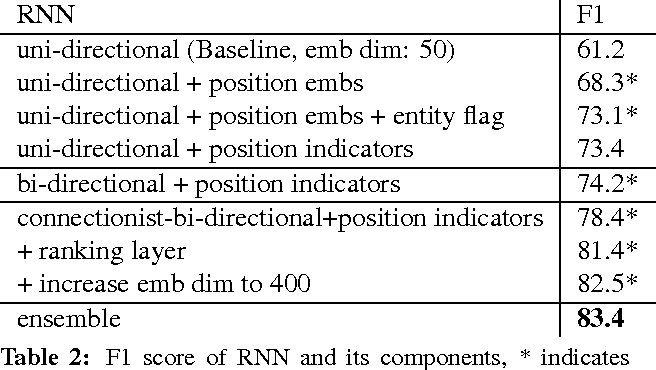 Furthermore, we propose connectionist bi-directional recurrent neural networks and introduce ranking loss for their optimization. 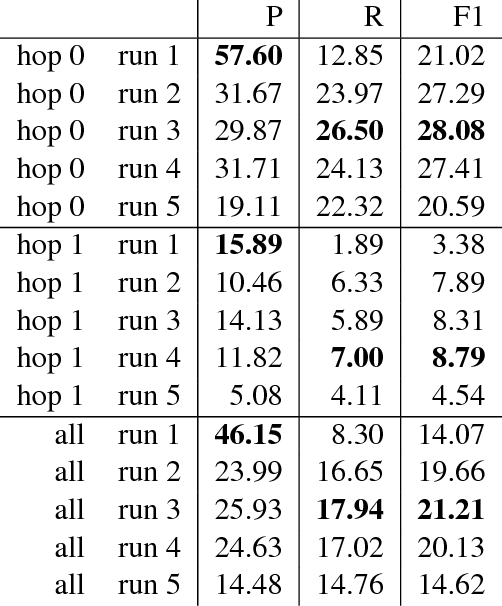 Finally, we show that combining convolutional and recurrent neural networks using a simple voting scheme is accurate enough to improve results. Our neural models achieve state-of-the-art results on the SemEval 2010 relation classification task. This paper presents our latest investigations on different features for factored language models for Code-Switching speech and their effect on automatic speech recognition (ASR) performance. We focus on syntactic and semantic features which can be extracted from Code-Switching text data and integrate them into factored language models. 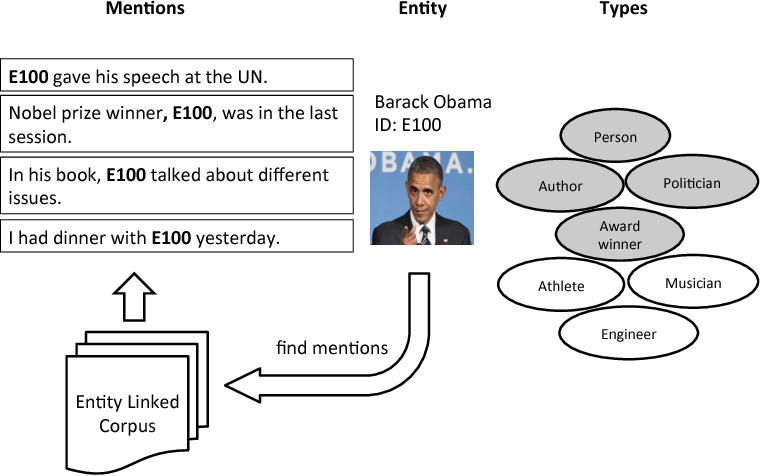 Different possible factors, such as words, part-of-speech tags, Brown word clusters, open class words and clusters of open class word embeddings are explored. 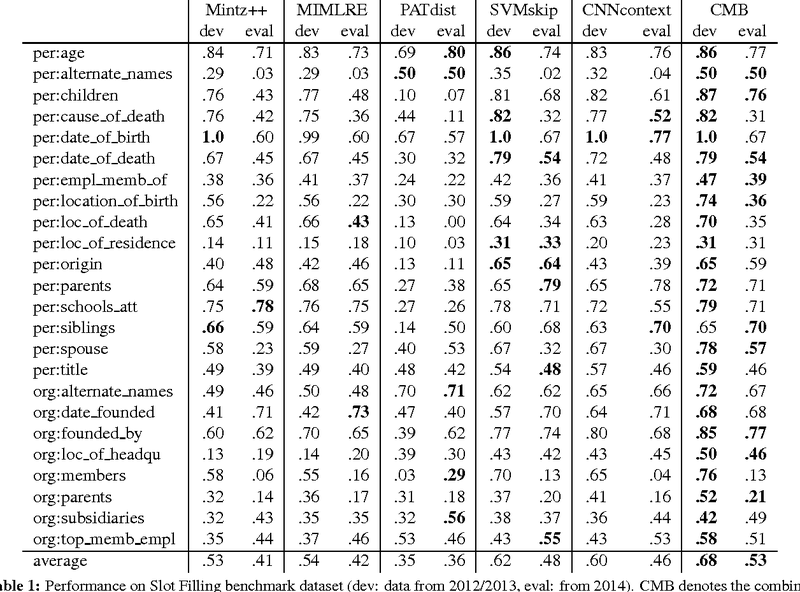 The experimental results reveal that Brown word clusters, part-of-speech tags and open-class words are the most effective at reducing the perplexity of factored language models on the Mandarin-English Code-Switching corpus SEAME. 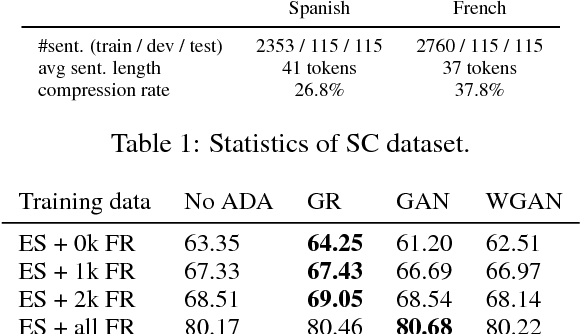 In ASR experiments, the model containing Brown word clusters and part-of-speech tags and the model also including clusters of open class word embeddings yield the best mixed error rate results. In summary, the best language model can significantly reduce the perplexity on the SEAME evaluation set by up to 10.8% relative and the mixed error rate by up to 3.4% relative.